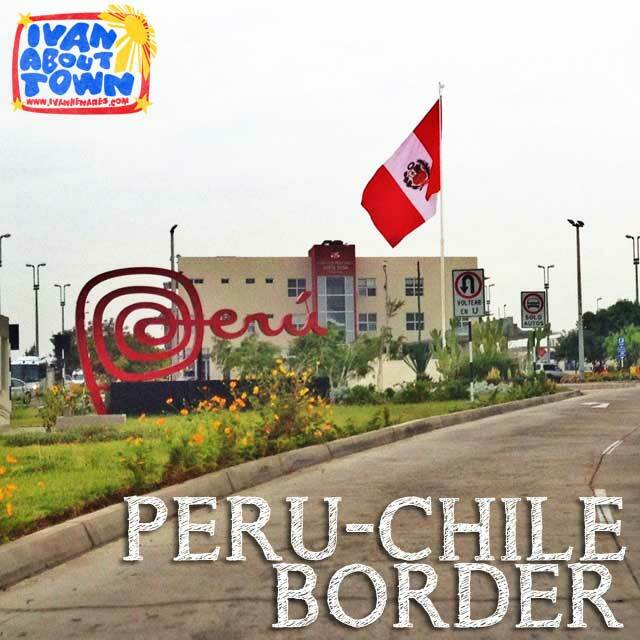 We made quite a number of border crossings during our South America trip, seven to be exact. 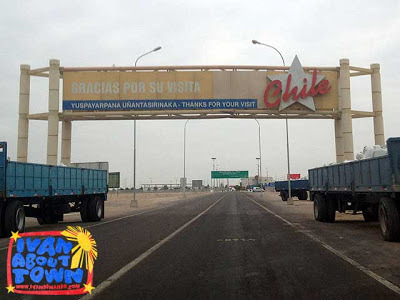 One of them was the border crossing between Chile and Peru via the border towns of Arica (Chile) and Tacna (Peru). Direct buses to Peru are difficult to find in Chile's northern cities. At the bus stations, we were advised that we might have a stronger chance of finding buses to Peru from Chile's border town Arica. So we took an overnight bus from San Pedro de Atacama via Calama to Arica. Arriving in Arica the next morning, the surprise was there were no bus routes from Arica (Chile) even to Tacna and further on to Arequipa (Peru)! After asking around and struggling with our broken Spanish, we were finally pointed to one of the bus counters which offered a service to Arequipa from Arica. But it involved taking a taxi from the bus terminal in Arica to Tacna, and catching the bus to Arequipa at the bus terminal in Tacna. The total cost of the service was US$40. There were four of us foreigners who did the trip plus another local since taxis take in five people before they leave. The trip between the bus stations in Arica and Tacna is about 56 kilometers and takes an hour or two depending on Immigration lines. Passport stamps from Chile and Peru. Peru is the 50th country/territory I've visited! The taxi service assisted us through Immigration control for Chile and Peru and prepared our arrival cards for Peru. In Peru, we had to take our luggage down for Customs. But it was quite straightforward and not much of a hassle. We were dropped off at the bus terminal in Tacna where the taxi driver purchased our onward tickets to Arequipa. It was convenient alright. But I did the math after observing tariff signs posted in the taxi and the bus terminal. 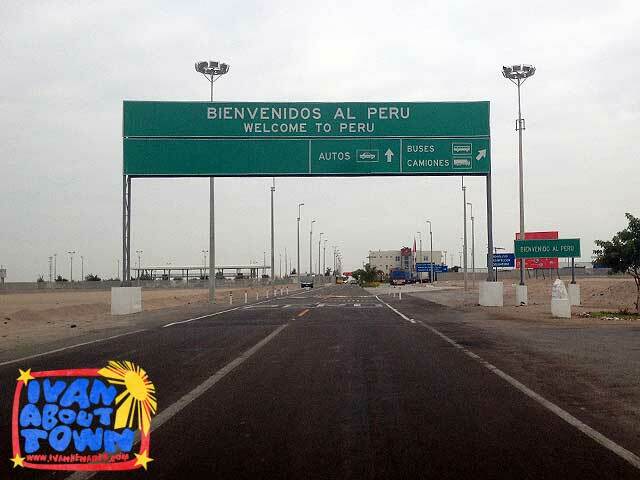 The commuter taxis called colectivos charge CL$40 (US$8.20) per person for the trip between Arica and Tacna or v.v. The local who was with us paid that amount directly to the driver. The bus from Tacna to Arequipa was S./20 (US$7.50). So the total cost, if we knew how to do it on our own, was just US$15.70. We were overcharged US$24.30 per person! But we also felt the taxi driver purchased cheaper bus tickets since we were assured by the agent in Arica that the bus would serve us lunch which unfortunately was not the case. So to make the long story short, if you want to travel from Arica (Chile) to Tacna or Arequipa (Peru), exit the Arica Bus Terminal and look for the colectivo taxis right beside it and find a ride to the Tacna Bus Terminal. 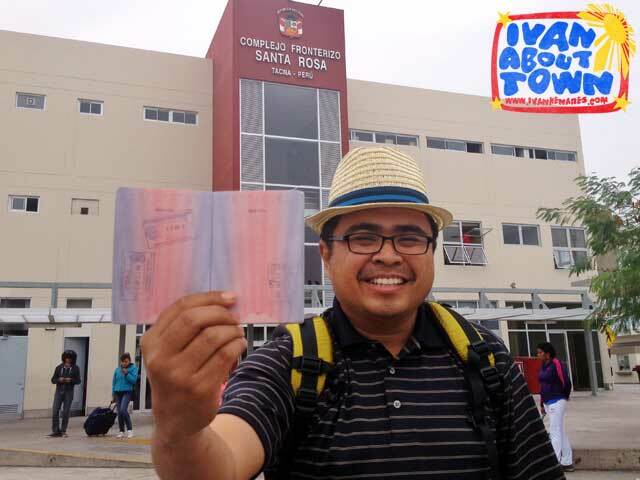 At Tacna, you have more choices and can easily purchase bus tickets for your onward travel to other cities in Peru. One will appreciate Europe's Schengen visa when planning a trip to several countries in other regions or continents since visas have to be obtained separately. South America is one example since Philippine passport holders can travel visa-free to only six of the twelve countries of the continent. 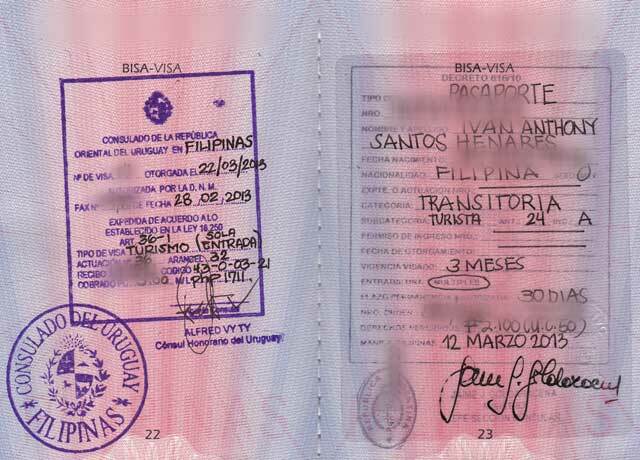 Here are visa requirements and embassy and consulate contact details for South American countries and territories (as of 3 May 2013). 6. Bank Statement (at least three months). They don't accept Bank Certificates. 9. For minors traveling alone, Affidavit of Support from parents, DSWD permit to travel (authenticated by DFA), photocopy of birth certificate and parents' marriage certificate. Bring all the requirements to the Embassy of the Argentine Republic. 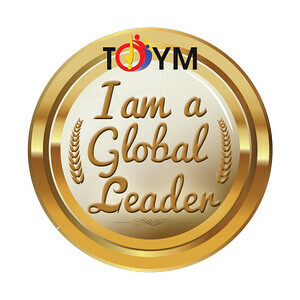 The staff will only accept applications with complete requirements. If your requirements are complete, you will be asked to wait for a call to schedule your interview. You may also be asked to submit additional documents if after evaluation, the Consul feels that there is missing information. The Embassy will call you to schedule an interview, usually in the morning at 9:30 a.m. The Consul will interview you about your trip. If your application is accepted, you will be asked to pay the visa fee (peso equivalent of US$50) at BPI Tordesillas and come back with the deposit slip. A claim stub will be given to you for pick-up of your visa two days after. Releasing is from 2 to 4 p.m. only. 1. Application form (one copy per person). Note that entries in the application form must be typewritten. No need to submit pictures. 2. 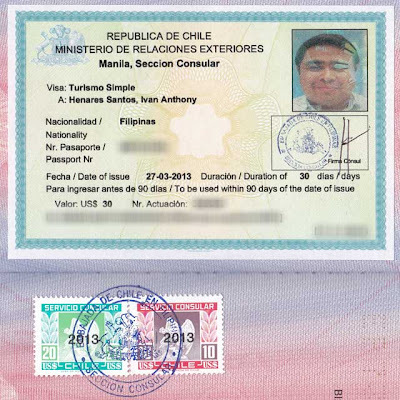 Passport with at least six months validity. 3. Formal letter of request from the applicant addressed to the Consul stating purpose, duration of visit and means of travel. 4. Recent medical certificate (within the last three months) stating that the applicant is free from tropical disease. 5. Itinerary indicating arrival to and from Chile. Also bring a copy of your plane ticket. They don't have this on their checklist which is quite unfortunate since your application will not be accepted if you don't have this requirement. So you'll have to come back again the next working day unless you could produce a copy before 12 noon. And make sure it is a full print out (nothing missing or no parts cut) since they could use it as an excuse to let you come back. 6. Bank certificate of the applicant indicating own economical solvency to support a travel and stay in Chile as well as return to the Philippines. Note that they only accept bank certificates and that they are very stringent with this requirement. To put it bluntly, you have to show them you're loaded. 7. If you are invited, a letter of invitation from your host in Chile, with attached copies of Passport and National Identification Card properly notarized and legalized in Chile. 8. If you don't have a host, proof of confirmed hotel bookings or hotel vouchers. They also don't have this on their checklist and again, your application will not be accepted if you don't have this requirement. Also, if you have companions, make sure the booking submitted includes all names of each individual applicant since they will also require this and let you come back if the booking is only under one name. Note that it takes five (5) working days to process a visa. So if you apply on a Monday, you will get it the Monday after. Filing of applications are from 8 a.m. to 12 noon. Note also that you may not retrieve your passport while it is with them. Retrieving it will mean withdrawal of the application and you will have to start the process again. Bring all the requirements to the Embassy of Chile. The staff will only accept applications with complete requirements. If your requirements are complete, you will be asked to wait as the Consul evaluates your application. The Consul may ask you to produce more documents and resubmit again or call you for an interview. If your application is accepted, you will be given a claim stub for pick-up the week after. 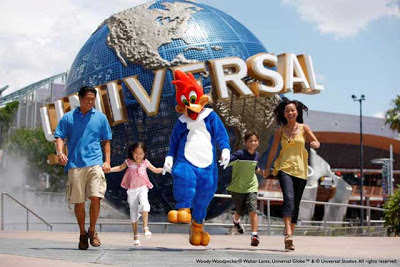 Visa fee is US$30 for single entry and US$60 for multiple entry. Exact amount is required. Releasing is from 12 noon to 2 p.m. only. On the day of release, between 9 to 10 a.m., you will have to get a deposit slip from the embassy and pay at the Metrobank branch on the ground floor. You unfortunately cannot pay beforehand. You have to submit the deposit slip to the embassy before 10 a.m. so that they will process your visa. Failure to do so would move your visa release by another working day. You will be asked to come back at 1:30 p.m. to pick up the visa. But the wait could take from a few minutes to several hours. So unless you have a lot of time on your hands, you can ask someone else to pay and pick-up your visa for you. You will have to get a visa from the British Embassy. You will have to get a visa from the French Embassy. Alternately, you can apply for a visa in another South American country. If you apply in Bolivia, it will take at least three working days to process in the embassy in La Paz or the consulates in Santa Cruz or Cochabamba. In Argentina, you can get it after one working day. It's US$65 for single entry and US$100 for multiple entry. The República Oriental del Uruguay has an honorary consulate in the Philippines. 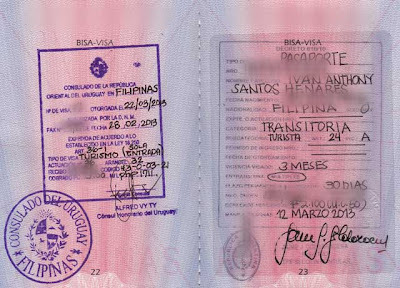 Filipino citizens require a visa to visit Uruguay. To begin the visa application, request for application forms and requirements via e-mail at uruguayconsulate.philippines@gmail.com. 1. Applicants must fill in visa application from A1 and the corresponding form B: (B1) Tourist Visa, (B2) Business Visa or (B3) Conference Visa. Forms must be filled in English and preferably digitally, be sure to attach supporting documents. Afterwards applicant must send it to the Consulate of Uruguay (Manila) by e-mail, fax or courier. Requirements for B2 and B3 are slightly different. Note that it takes at least three to four weeks to process a visa since approval comes from Uruguay. Once the applicant has submitted all important documents, the Consulate will inform applicant about the status of the application after three or four weeks. Once the visa has been approved, the Consulate will contact the applicant to arrange for an appointment. On the day of the appointment, the applicant must deposit the exact amount of visa fee to the Consulate's bank account and bring the deposit receipt which is to be submitted to the office staff. Visa cost is US$42 depending on the current exchange rate that the Consulate is using. Exact amount will be given prior to the appointment. Each country in South America also has its own currency. I've experienced the difficulties first hand. But that's another story!